It was the music of Ludwig van Beethoven, particularly hearing the Pathetique Sonata as a child, that led me to classical music. I'm excited to announce that over the coming months I will be performing the complete cycle of Beethoven Sonatas involving the piano. Over the coming months, I will traverse the 10 complete sonatas for violin and piano and 5 sonatas for cello and piano with my colleagues at the University of Missouri School of Music, violinist Julie Rosenfeld , for 32 years the violinist of the Colorado String Quartet, and cellist Eli Lara, cellist of the Esterhazy Quartet. In 2020, in celebration of the 250th anniversary of Beethoven's birth, I will perform his 32 Piano Sonatas in eight concerts in the University of Missouri School of Music's new building and other venues around Columbia, MO. The 9th edition of the Plowman Chamber Music Competition and Festival, of which I serve as Executive Director, will take place March 21-March 25th. We are excited to have as distinguished jury the former principal horn of the Chicago Symphony Dale Clevenger, internationally renowned violinist Ida Kavafian, and Yale Professor of Piano, Wei-Yi Yang, and to welcome 15 of the country's top instrumental ensembles to compete for prizes. This year all three judges will present recitals as part of our Festival. I'm honored that I will accompany Ida Kavafian in her recital including Stravinsky Suite Italienne, Ravel Sonata in G and Beethoven's Kreutzer Sonata in her recital. My CD with Julie Rosenfeld, New Music for Violin and Piano, produced by the amazing five-time GRAMMY winner, Judith Sherman, and including newly commissioned works for violin and piano duo by Stefan Freund's Life (Still) Goes On, Kenneth Fuchs' Duo, John Halle's Hallelujah Choruses, Katherine Hoover's Three Dances, Laura Kaminsky's undercurrent, and Tamar Muskal's Where Do We Belong has been released on Albany Records. It was recently reviewed in the July/August edition of American Record Guide (excerpt available below). 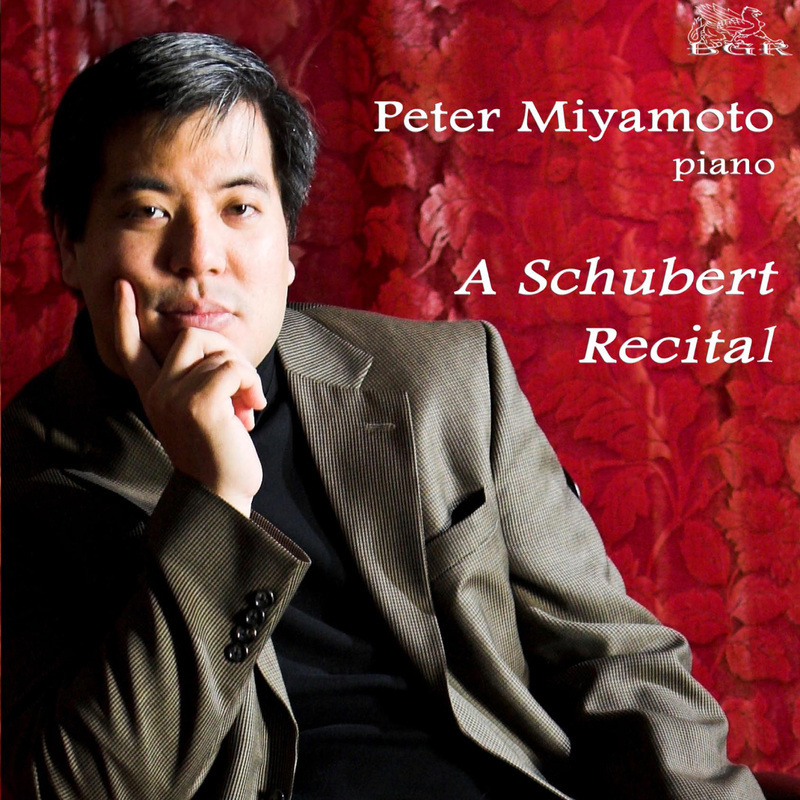 Look for my two new solo CDs, C Minor Progression, including the Mozart Fantasy and Sonata K.475/457, Beethoven 32 Variations on an Original Theme and the Schubert Sonata D. 958 and Great Pianists as Composers, featuring Artur Schnabel's Piece in Seven Movements, Dinu Lipatti's Fantaisie, Op. 8 and Glenn Gould's Piano Recital, to be released on the Blue-Griffin Label in the coming months (hopefully in time for the holidays!). 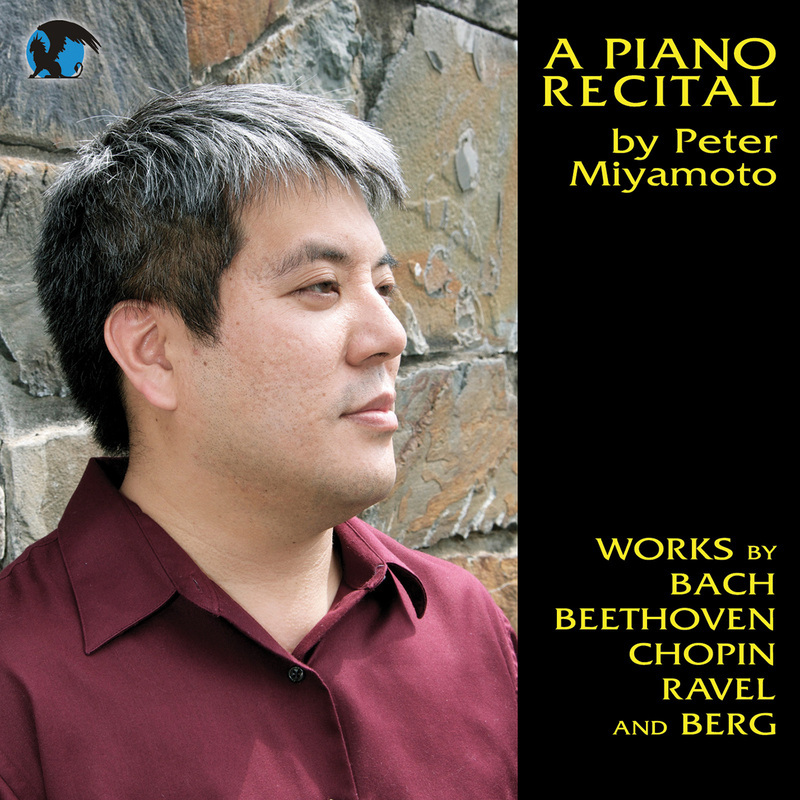 "...These four discs contain some of the most dynamic and thrilling piano playing to be had on disc. 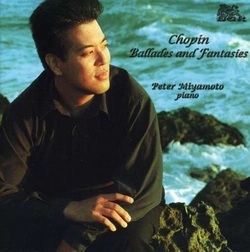 Peter Miyamoto is a major discovery for me and will be for you too when you acquire any or all of these CDs." 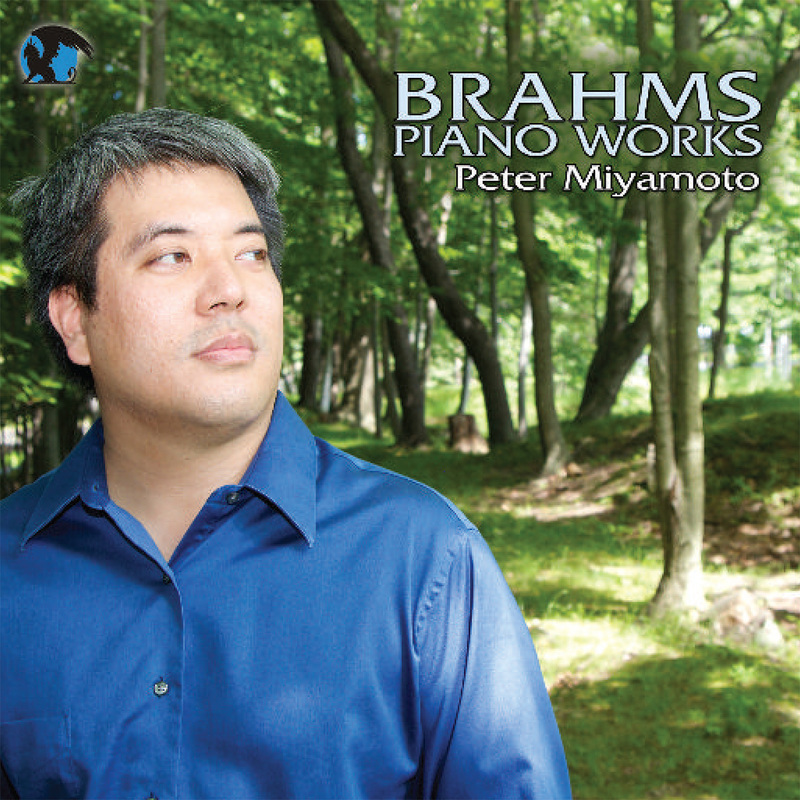 All four of Peter Miyamoto's CDs, including Brahms Works and A Piano Recital, are featured in the Nov/Dec issue of Fanfare Magazine!